Exiled populations, i.e. diaspora communities, hold a strong stake in the fate of their countries of origin. In a world becoming ever more interconnected, they engage in 'long-distance politics' towards their homelands, send financial remittances and support social development in their communities of origin. Transnational diaspora networks have thus become global forces shaping the relationship between countries, regions and continents. 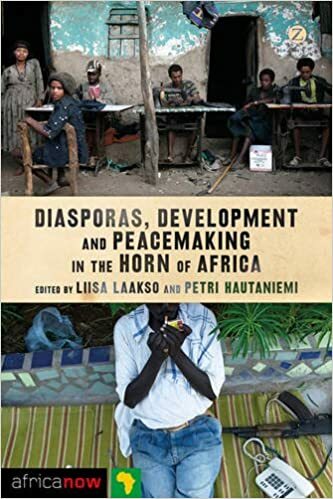 Featuring in-depth case studies from the Horn of Africa - including Somalia and Ethiopia - this volume presents an essential re-thinking of a key issue in African politics and development.